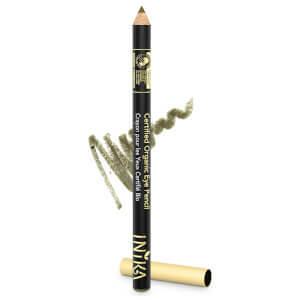 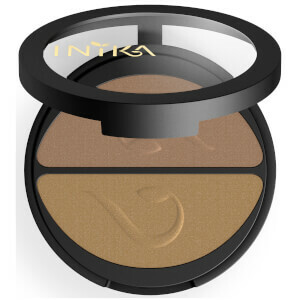 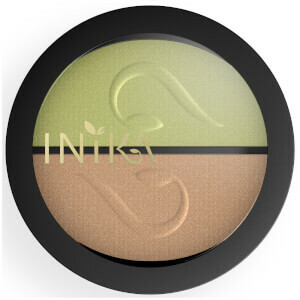 Play up your most captivating feature with our range of INIKA eye makeup products. 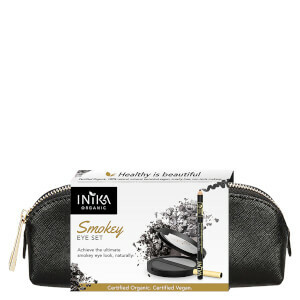 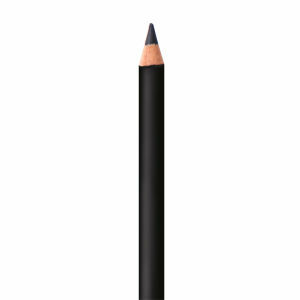 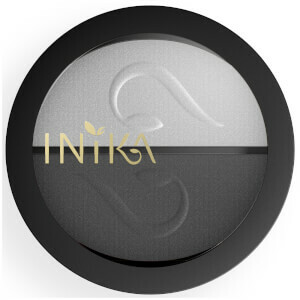 Powerfully pigmented and long-lasting, INIKA eye products utilise natural ingredients that ensure a gentle, safe application. 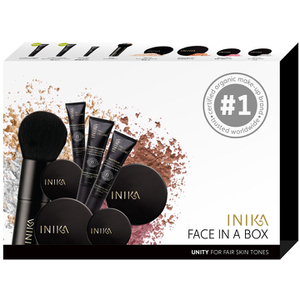 From mascaras to eye shadows, eyeliners and more, the INIKA eye range is suited to every makeup lover's unique style.